Mr. Sterling Phillips, CEO, Fairfax Advisors LLC, serves as an Advisor to Dinte on various executive leadership search assignments in the professional services; technology; and defense, intelligence, and security sectors. Since 1992, Mr. Phillips has served in top management positions in federal information technology contractors, focusing on their growth and development and has been a CEO for two publicly-held national security and technology firms. Prior to its sale in 2015, Mr. Phillips served as President and CEO of USIS LLC, a 6,000-employee organization providing background investigations and security, biometric, and litigation support services to the U.S. Government. Prior to joining USIS, Mr. Phillips served as President and CEO of GTSI Corp, a publicly-traded technology, professional services, and systems integration firm prior to its sale to Unicom Global in 2012. As CEO of GTSI, Mr. Phillips led a successful turnaround of the business, completed a strategic acquisition, and sold the company for a substantial premium in less than 24 months. Before joining GTSI, Mr. Phillips served as an operating partner with FirstMark Capital, a leading venture capital and private equity firm focused on investments in innovative technologies and technology-enabled business models. Prior to joining FirstMark, Mr. Phillips served for six years as Chairman and CEO of Analex Corporation, a publicly-traded, professional services firm serving the Department of Defense, NASA, and the Intelligence Community. Mr. Phillips began his career with IBM Corporation where he progressed through a variety of technical, marketing and general management assignments. 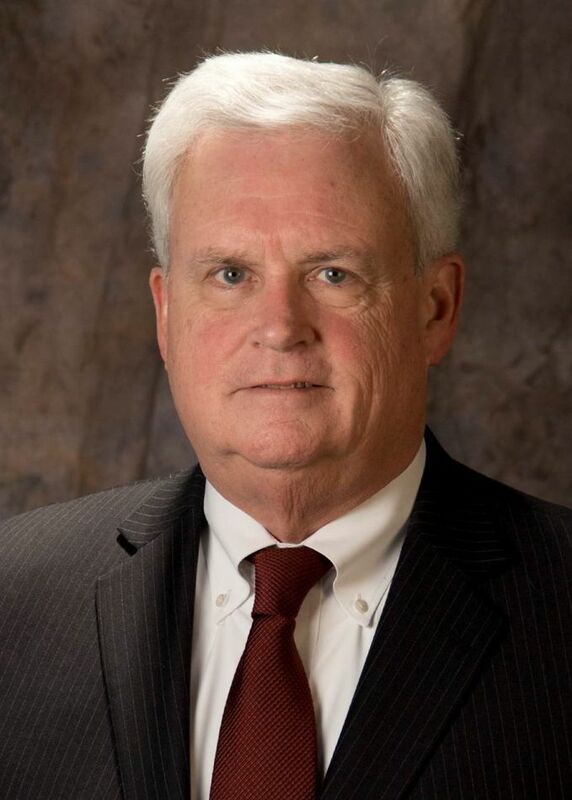 During his last nine years with IBM, he was an executive in the Federal Systems Division (now a part of Lockheed Martin) in business development and general management roles. Following his early retirement from IBM, Mr. Phillips joined Computer Sciences Corporation where he served as president of the federal business development division. Mr. Phillips has a degree in Psychology from the University of North Carolina at Chapel Hill.